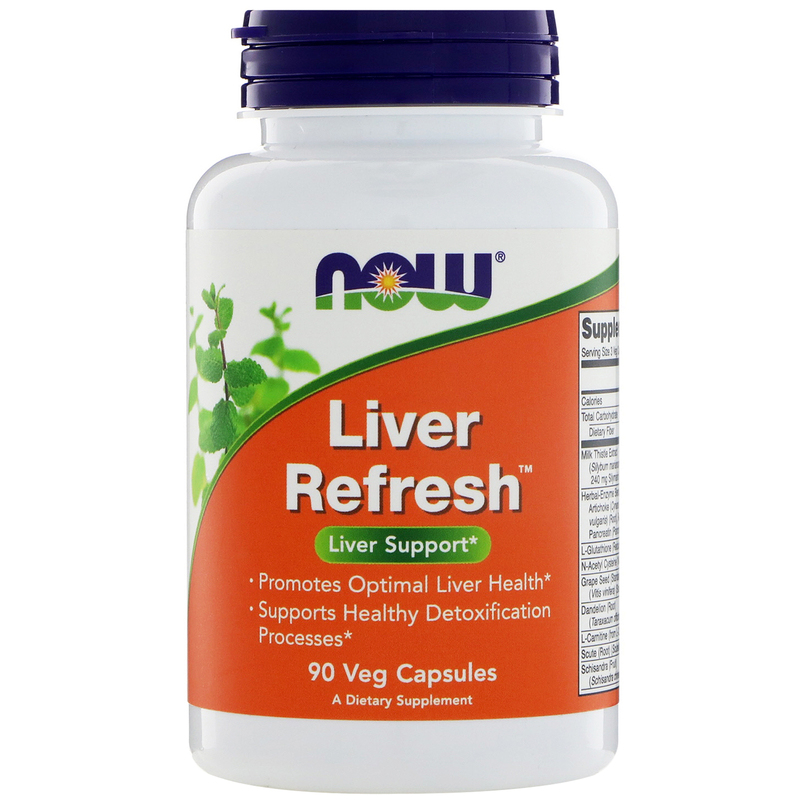 Helps support liver health and your body's vital detoxification processes with NOW Liver Refresh, a combination of nutrients and herbs designed to support the liver's role in these processes. 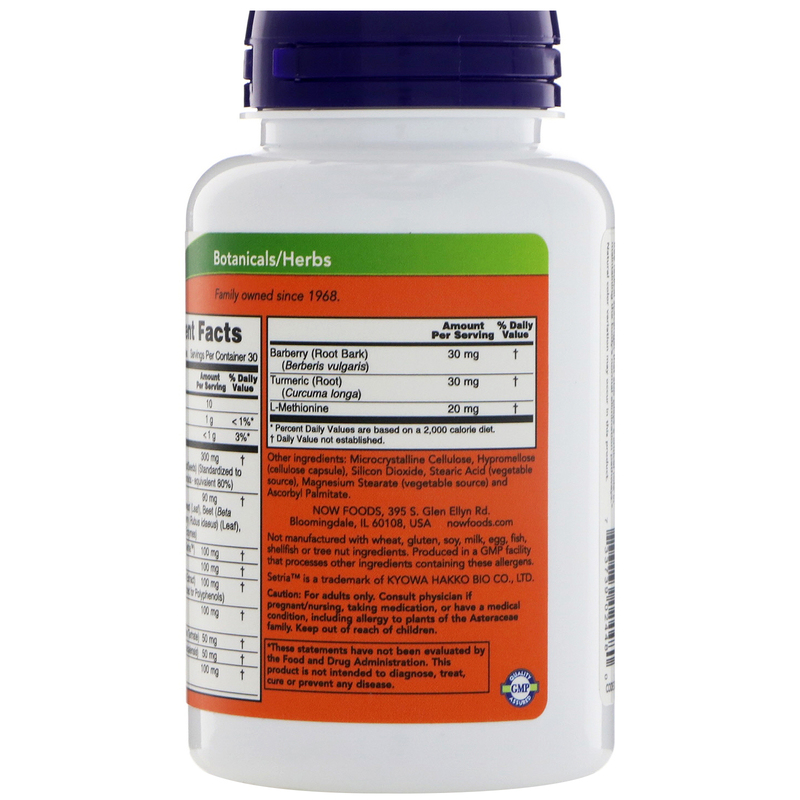 Liver Refresh combines milk thistle extract with a unique herb-enzyme blend to create a balanced botanical formula for the support of healthy liver function. 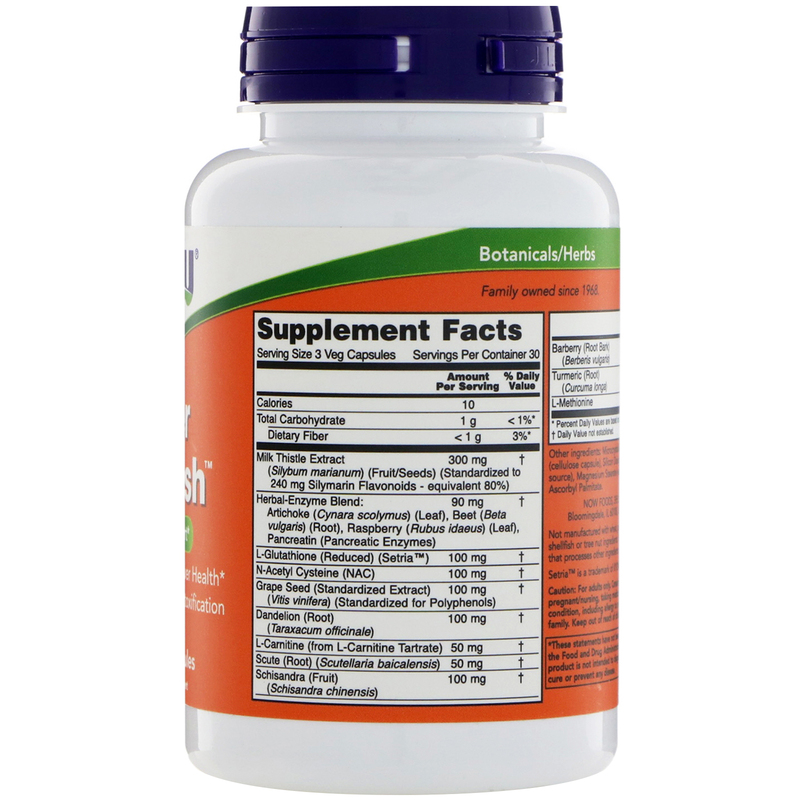 N-acetyl-cysteine, methionine and other nutrients are included to support the production of glutathione, a potent free radical scavenger that also plays a critical role in maintaining the body's normal elimination pathways. Caution: For adults only. Consult physician if pregnant/nursing, taking medication, or have a medical condition, including allergy to plants of the Asteraceae family.